Digi Haven: Easter Challenge with a Twist-Use the Color Brown. I used kraft paper for the background and walnut distress ink around the bunny square. Moxie Fab World: Styling with Stencils Challenge in the Moxie Fab World: I used a Heidi Swapp stencil and mustard seed distress paint for the yellow chevrons on the right side of the bunny. 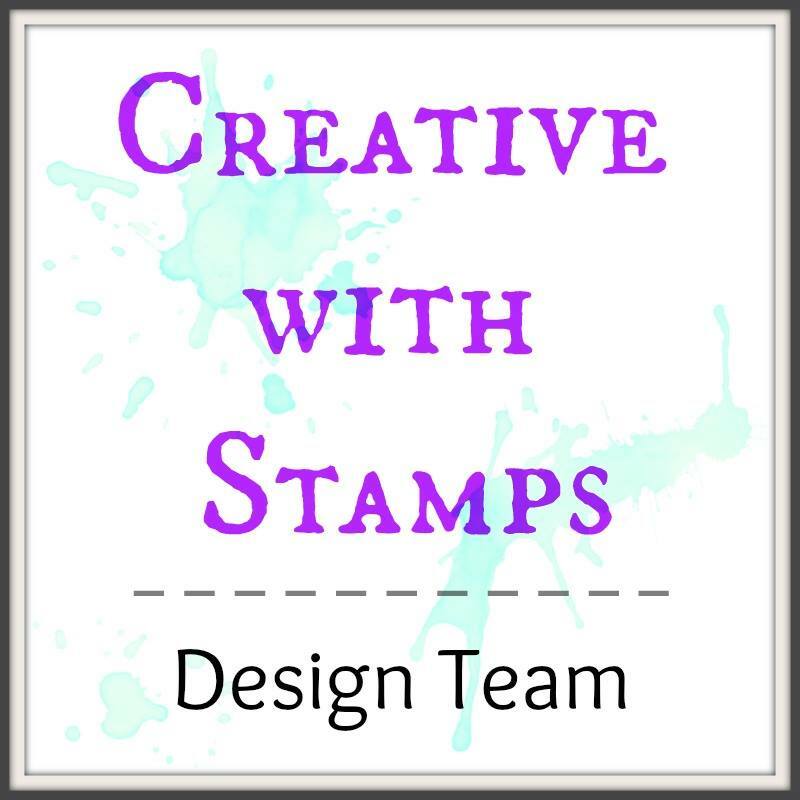 I used a Tim Holtz Stampers Anonymous for the pink design. I used Stampendous pink embossing powder. 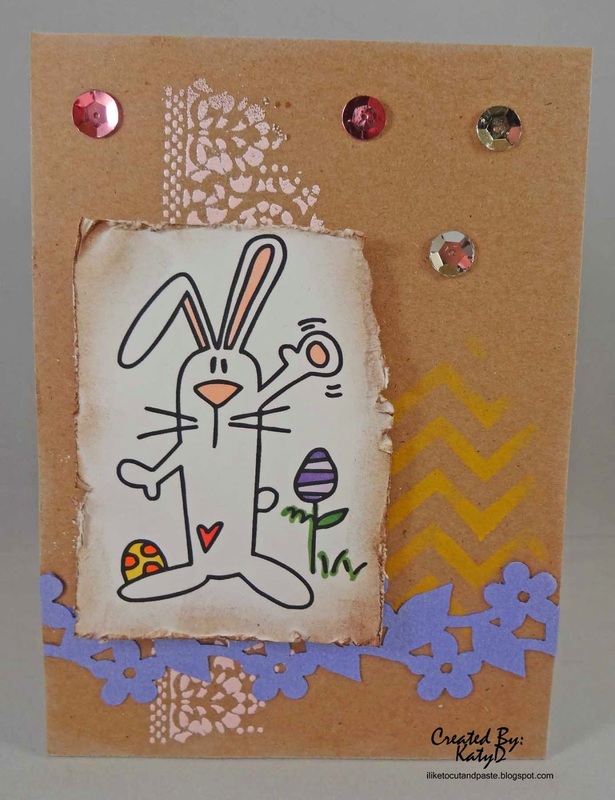 The bunny is from Bugaboo Stamps. I used copics to color him and distressed the square. I also used walnut ink distress ink around the edges. 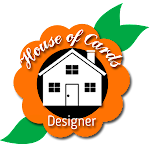 The flower strip is from Wasau Paper and a Martha Stewart punch. The chevrons are from mustard seed distress paint and a Heidi Swapp chevrons stencil. Then some random sequins. 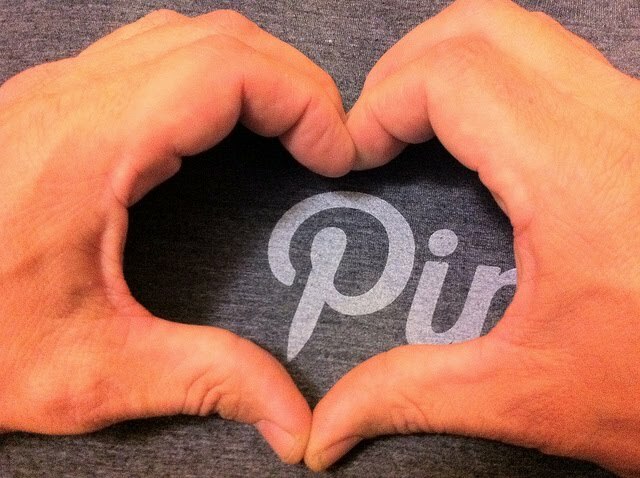 Oh-also, I used a cream white cat eye around the edges of the kraft paper to soften them. Here is a little big of a close-up. Loveeeeeeeee this! LOVING that bunny and the sequins!!!! hi Katy! 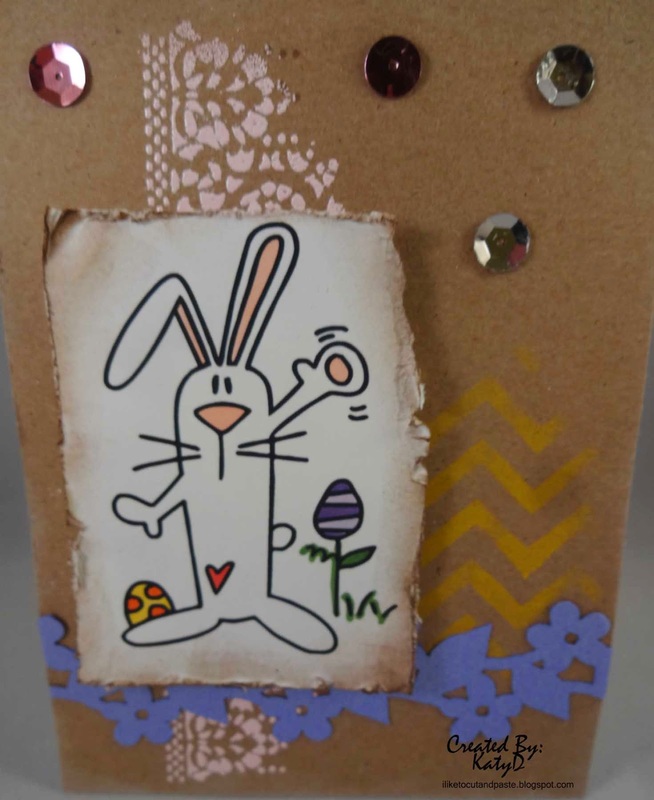 this is a darlin card, luv the bunny...so glad you played along with us at Simon Says Stamp Wednesday Challenge! 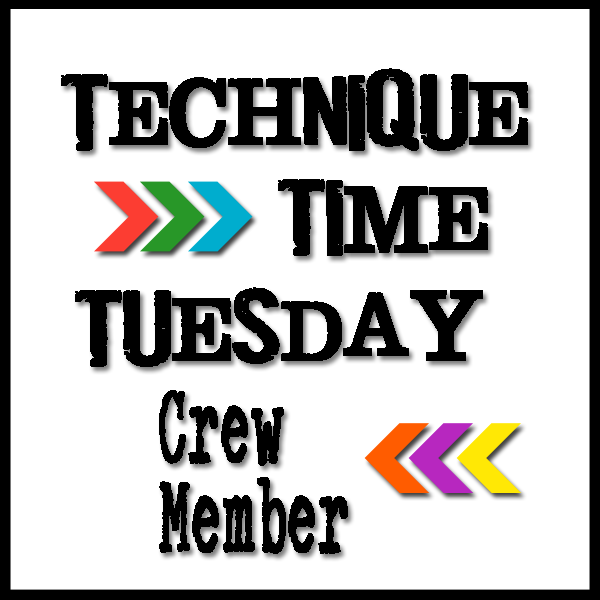 Cute card and thanks for joining us at Catch the bug for our ATG challenge. He is cute and I love your pink daisies. Such a cute, cute bunny!